If you want to have a go at climbing or try caving for the first time KONG Adventure centre is the place to go. Their climbing area consists of a multitude of angles from slabs to mega overhangs around the main area, including a feature wall for you to get the real rock experience indoors! Tucked away behind all this is an indoor caving system; crawl, squeeze and weasel your way through from the bottom of climbing wall to the cavern before exiting out of the cave into the upstairs cafe. 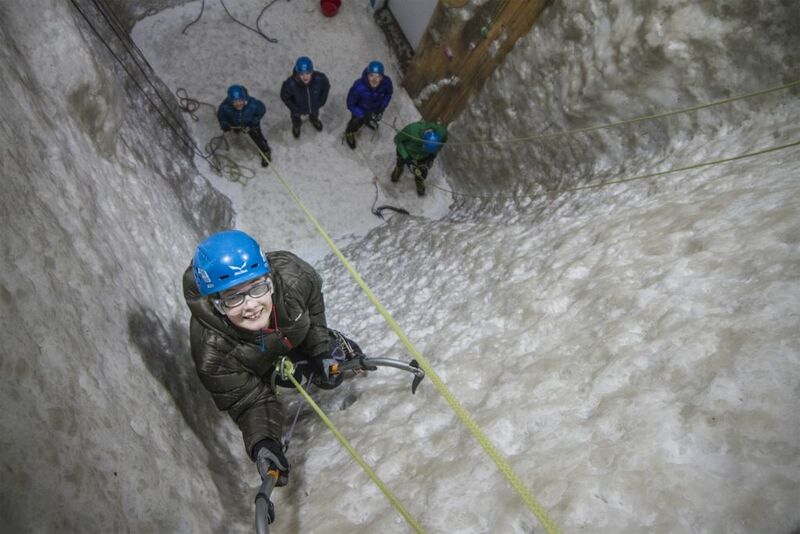 If caving is not your thing, then why not give the Ice Wall a go? They’ve got everything you need to get you smashing your way up a real ice wall, from all the equipment to friendly experienced staff. 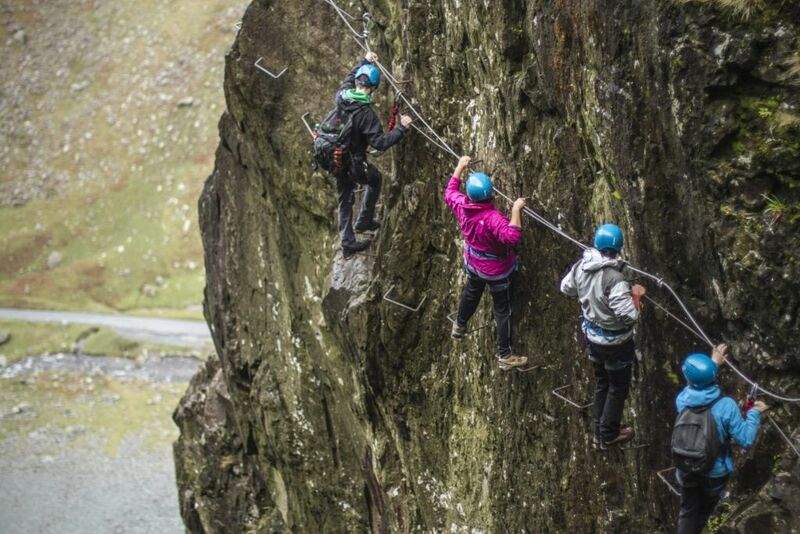 If you want to take on a challenge outdoors, they have a wide range of courses available to suit all abilities – including Rock Climbing, Mine Exploration and Via Ferrata!